Coming Soon: 2019 Interior Renovations! View our one, two and three bedroom floor plans. Learn about our neighborhood at Lost Creek at Lakewood Ranch. View the great resources Lost Creek at Lakewood Ranch offers. Spacious open floor plans meet resort-inspired comforts at Lost Creek at Lakewood Ranch. 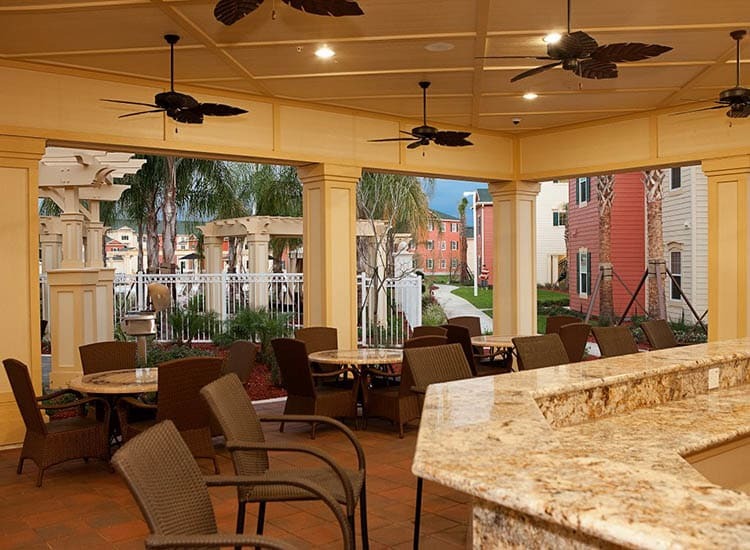 Offering resort-style one, two, and three bedroom apartments for rent in Bradenton, FL, we’ve created an idyllic community in the heart of the Lakewood Ranch neighborhood. Each of our homes is outfitted with design-inspired finishes like hardwood-style floor and chef’s kitchen for the ultimate in stylish extras. For your convenience, we also include an in-home washer and dryer with each floor plan, making this daily chore quick and hassle-free. 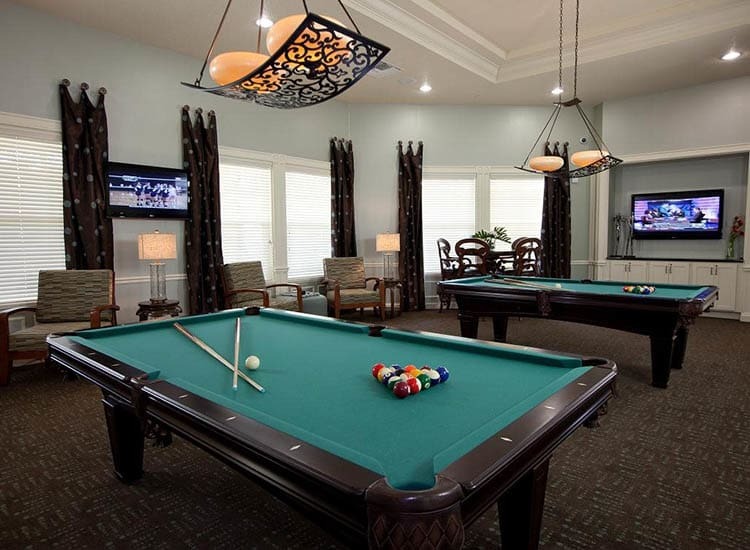 Beyond the confines of your elegant apartment home, you will find our community is brimming with exceptional amenities. 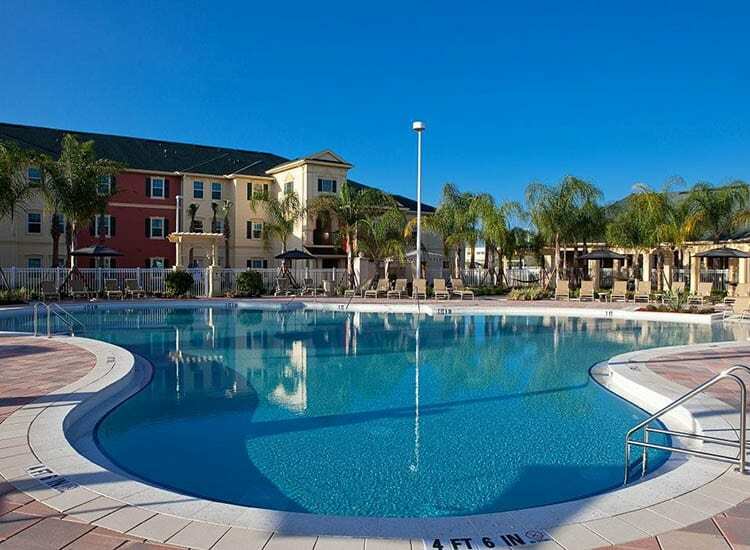 From the sparkling resort swimming pool with cabanas and hammocks to the fully equipped fitness center and various sports courts, there is always something to see or do when you call Lost Creek at Lakewood Ranch home. 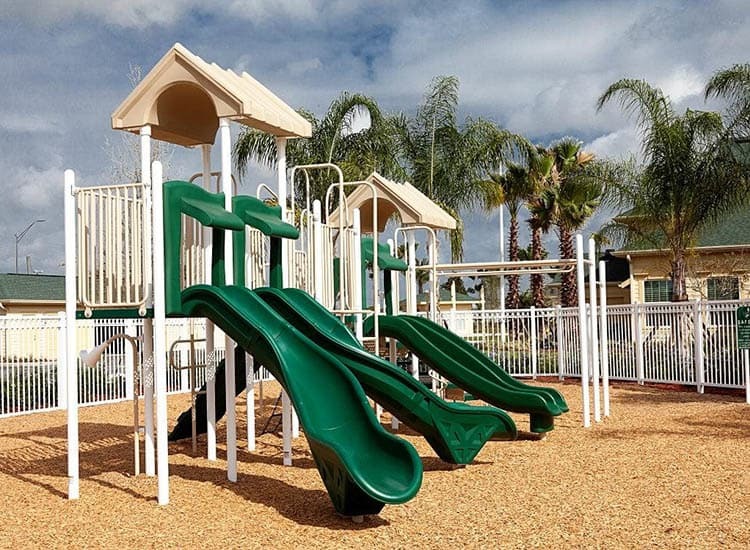 At Lost Creek at Lakewood Ranch, great customer service means wonderful and personal greetings, well-maintained grounds you can be proud of, quick and quality maintenance resolutions, and timely follow-up from our team. You can always count on us to listen and be accountable. We love your pets at Lost Creek at Lakewood Ranch! Set away from the tourist crowds of Bradenton Beach, Lakewood Ranch is the perfect locale for those seeking a quiet home in a convenient location. Close to I-75, LECOM Bradenton, Manatee Technical College, with easy access to State Road 70 & State Road 64, and just steps from bus service on Lakewood Ranch Blvd., our community keeps you connected to the things that matter most. Whether shopping for groceries at Publix, dropping your children off for school at Braden River Elementary School, or venturing to Longboat Key for a weekend water getaway, Lost Creek at Lakewood Ranch makes it easy for you to get where you need to go. For those seeking a pet-friendly apartment in Lakewood Ranch, look no further than Lost Creek at Lakewood Ranch. Our one, two, and three bedroom resort-style apartments welcome cats, dogs, birds, reptiles, fresh and saltwater fish, small furry animals, and most exotic pets. 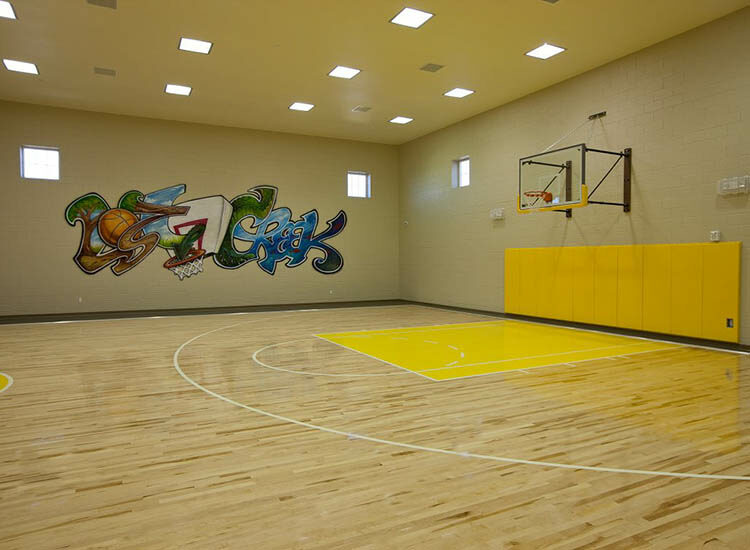 With an on-site dog park and within walking distance of several local parks, this is a home that is perfect for pets as well as people. 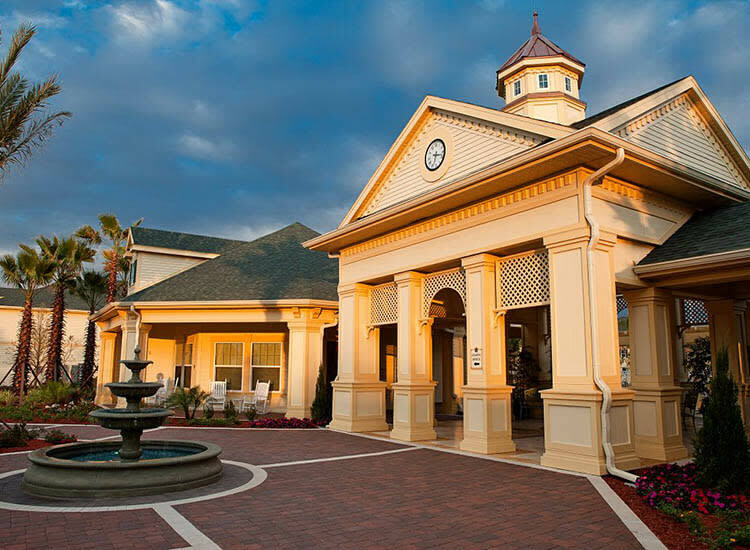 Experience true resort-style living at Lost Creek at Lakewood Ranch. Speak with a member of our leasing team today to schedule your personal tour.